The long-awaited Court Case involving the Gutshot Private Members' Club has finally begun at Snaresbrook Crown Court in East London. Chairman of the Gutshot Club, Derek Kelly, stands accused of illegally holding poker games in contravention of the Gaming Act 1968. The case revolves chiefly around the question of whether poker is a game of pure skill, or a game involving an element of chance, although in practice the arguments are likely to be complex. The decision is ultimately to be made by a jury who in all likelihood may not have a member who has played the game. Specifically, during the course of the case, they will hear evidence and guidance about the Texas Hold'em variation of poker. They will, as was pointed out to them by the prosecution in its opening address, receive "…as it were, a free short tuition in what poker is all about, what poker involves, how it works and so on and so forth…"
The case concerns two separate games of poker held at the Gutshot club in December 2004 and January 2005 during which undercover visits were paid by police officers who had been trained to play poker for this operation. One of these visits saw the club charging a levy on a prize pot of £2,165 of which the club retained £270; the other saw the players charged £22 each to enter a tournament and the club retained £2 per head, with the £20 contributing to the prize pot. Such charges are illegal under the Gaming Act if the game played involves an element of chance and is not purely a game of skill, and it is hosted at an unlicensed club, such as the Gutshot. The jury's task is to decide if Texas Hold'em poker is purely a game of skill as is argued by the defence. The prosecution argues that because playing cards are shuffled before the dealing of a hand, poker is a game with a significant element of chance introduced, and therefore would require a licence under the Gaming Act. Meanwhile, the defence has stated that there is not even a reference to poker in the Act. 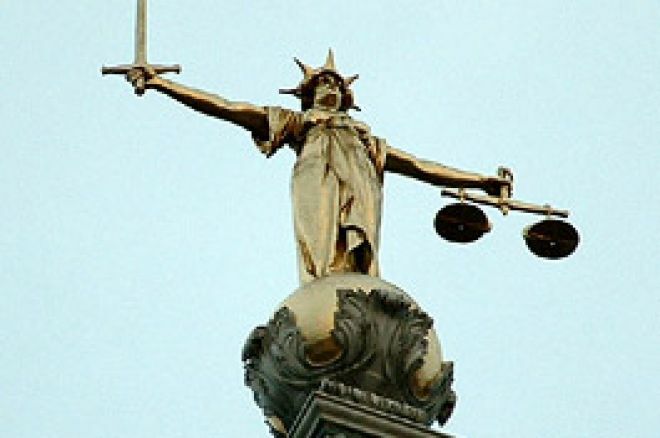 The case will involve plenty of legal analysis and go into great detail about a proper interpretation of the statute over the course of the case, but the ramifications for UK poker clubs up and down the land could be major. Of course, the Gaming Act 1968 will be superseded by the Gambling Act 2005 (which is not yet in force despite its date) this year. Whether the outcome of the case has a bearing on the final shape of the new Act remains to be seen. The case is expected to conclude on 16th January. Gaming Laws Drive Pub Poker League Boss &quot;Nuts&quot;!